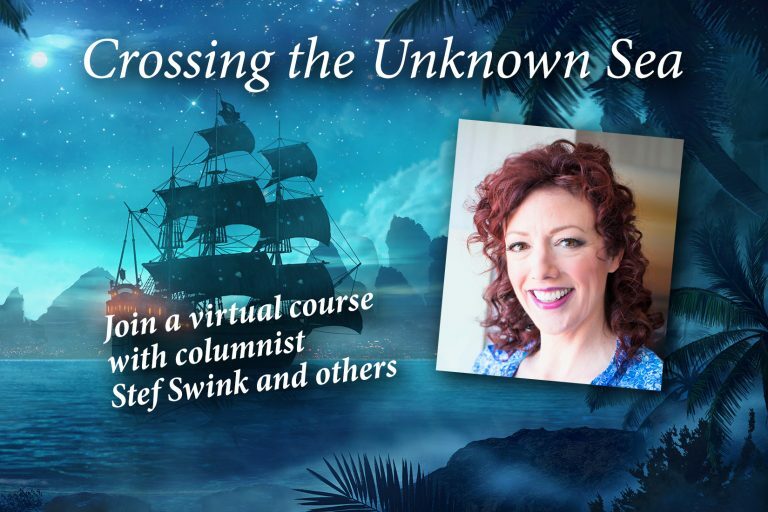 Join me, in partnership with Guide for Spiritual Living: Science of Mind Magazine on a life-changing virtual exploration that will expand your mind, open your heart and awaken your experience of life and work! My next course is an 8-week format, meeting 1 hour per week and taking place on Monday evenings at 5:00 pm MST (4pm Pacific, 6pm Central, and 7pm Eastern). It begins February 27th, 2017 and completes on April 17th. Only 12 spots available! Please feel free explore other dates and times offered by my esteemed colleagues to select the schedule that works best for you. Attend from anywhere in the world! And a portion of all proceeds benefits the ministry and expansion of this publication.